This guide assumes 250 kills per hour. Your profit per hour may vary depending on your speed. 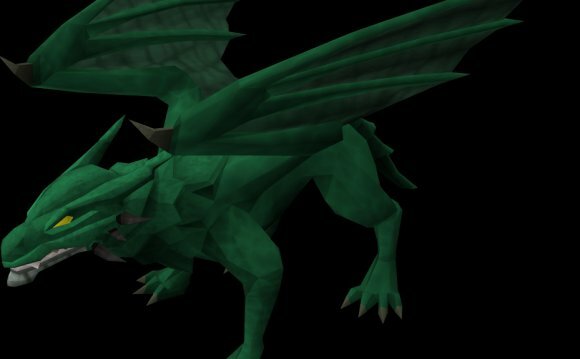 Green dragon, found in the Chaos Tunnels, always drop dragon bones and green dragonhide (along with many other chance drops), which sell for 2, 683 and 2, 122 respectively. This makes each kill worth 4, 805 coins. Note that the Chaos Tunnels are only recommended as they are the only non-PvP area in which green dragons are located. The usage of a beast of burden such as a war tortoise allows for more kills per trip. Players who lack 67 Summoning but have at least 52 Summoning can use a spirit terrorbird instead. Each trip will require about two minutes to bank hides and bones and return to the tunnels. The closest bank is the north-west corner of the Grand Exchange, south of the Chaos Tunnels rift entrance. 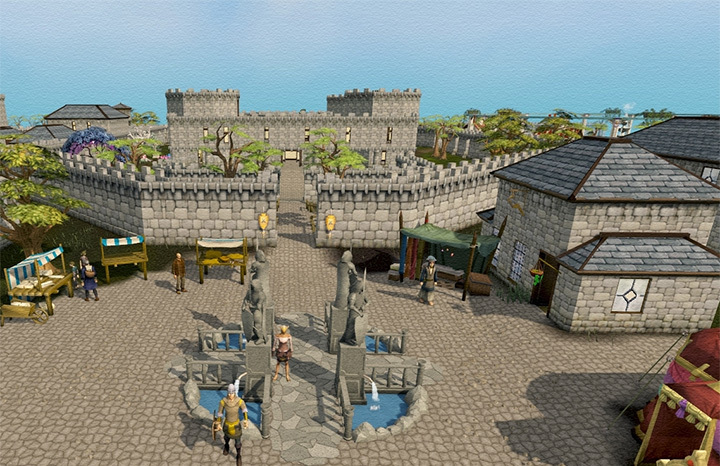 If players find walking south to the Grand Exchange too tedious, they can use Varrock Teleport tabs instead (only if their Varrock teleport location is set to the GE, which requires completion of the easy set of Varrock tasks). 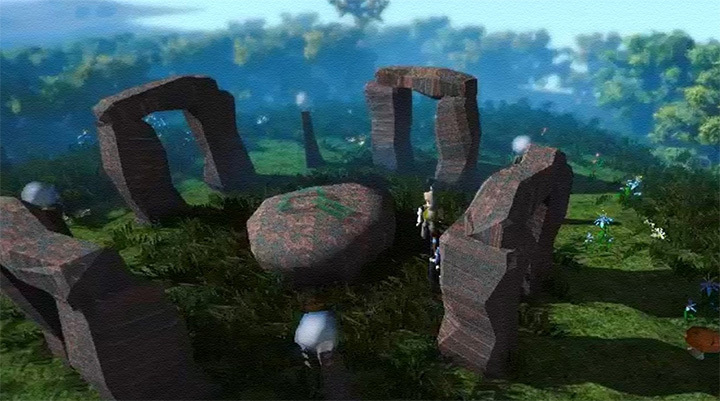 Alternatively, players who have completed the Elder Kiln and Fairy Tale III quests can favourite fairy ring code D•K•R and use the TokKul-Zo to bank at the TzHaar Fight Cave (the third option on the ring's teleport interface) and then run north to the fairy ring to quickly teleport via DKR to just south of the Wilderness wall (this requires fast teleportation to be turned on in the fairy ring interface). Kills per hour can be maximised by picking up drops in rotation. It takes a few seconds for each dragon's drops to appear after being killed, so it is advisable to pick up the drops only after coming back to the same spot. Players should ensure that they have auto-retaliate toggled off so that they do not accidentally waste time killing baby black dragons. Players with 68 Divination should make signs of the porter IV. Porters can send any picked up green dragonhides to the bank, allowing you to carry more bones per trip. IV is recommend due to being among the lowest cost per item teleport (366 coins, assuming that all components are bought from the GE) and due to its 20 charge limit being comparable to a full inventory of bones plus a few miscellaneous drops. Players whose Divination level is less than 68 but is at least 48 can make signs of the porter III instead. Porters will not activate on dragon bones however, but players can consider using magic notepaper on the bones to extend their trip. 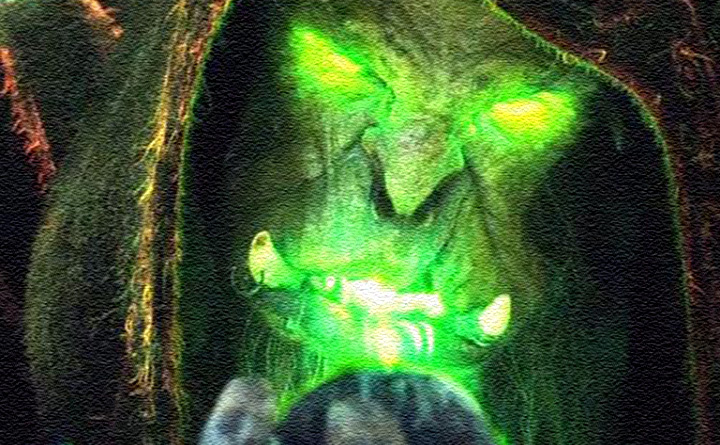 Buying magic notepaper can cut into profits quite a bit, so players will have to determine whether or not the convenience is worth it to them. 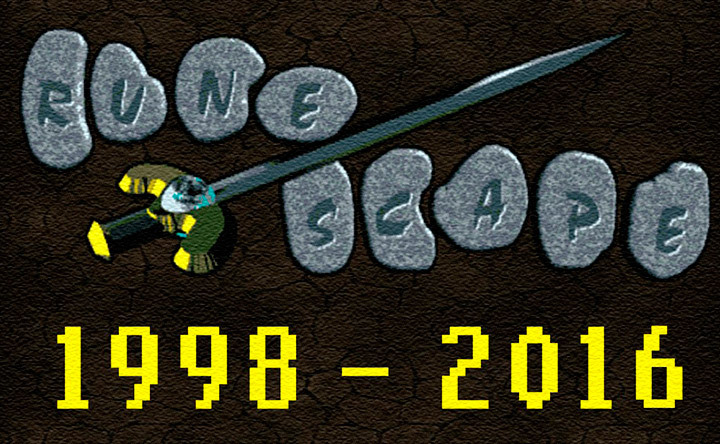 Alternatively, they can just use the paper they occasionally obtain from Treasure Hunter.Due to constantly changing prices on the Grand Exchange, some information in this article may or may not be current.